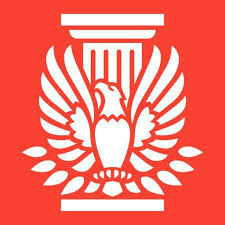 Based in Washington, D.C., the AIA has been the leading professional membership association for licensed architects, emerging professionals and allied partners since 1857. With nearly 300 state and local chapters, the AIA serves as the voice of the architecture profession and the resource for members in service to society. This goal is carried out through advocacy, information and community. Each year, the AIA sponsors hundreds of continuing education experiences to help architects maintain their licensure, sets the industry standard in contract documents with more than 100 forms and contracts used in the design and construction industry, provides countless web-based resources for emerging architecture professionals, conducts market research and provides analysis of the economic factors that affect the business of architecture, hosts the annual AIA National Convention and Design Exposition, serves as an advocate of the architecture profession, champions architects’ future by enhancing public belief in the value of design, and promotes design excellence and outstanding professional achievement through an awards program.